Matthew Pollard, an awarded sales authority and fellow introvert, has created and perfected a system for selling in a transparent, authentic and low-pressure way – with no hard closing or bulldog sales techniques. His method has allowed him to sell millions of dollars’ worth of products and services, and has helped thousands of other introverts to do the same. 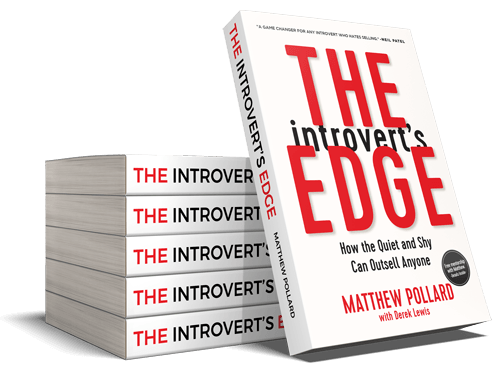 In his bestseller The Introvert’s Edge, Matthew shares his decade of sales knowledge, debunks the myth that sales requires the “gift of the gab,” and demonstrates exactly how, as an introvert, you can create a relaxed sales system that works for you. Matthew’s 7-step strategy outlines what you need for reliable and repeatable results, from implementing well-prepared questions to embracing the power of story. 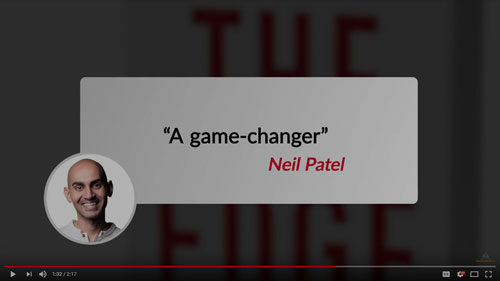 The book’s system-not-the-sale methodology, combined with valuable lessons from Matthew’s firsthand experience and client transformations, will show you that sales is a skill that ANYONE can learn. 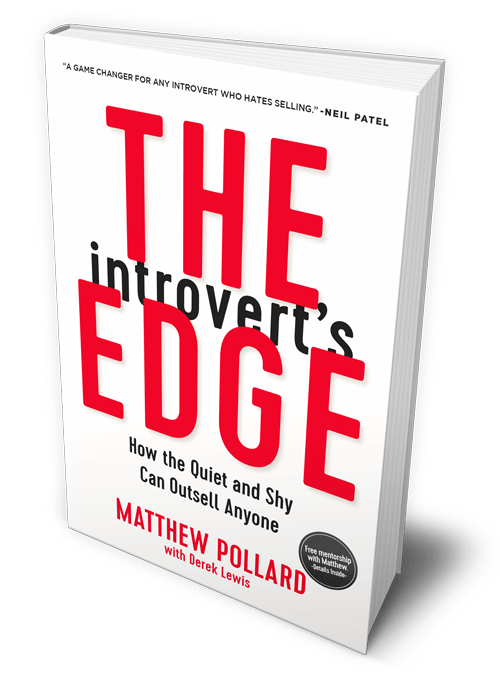 Whether you’re pursuing sales as a career or you’re a small business owner who doesn’t want to sell but needs to, The Introvert’s Edge is your guide to sales success. 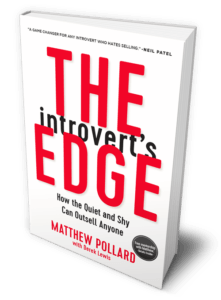 If you are an introverted business owner, you need this book. Sales are the lifeblood of your business and you can still be hugely successful even if you are an introvert - if you read this! As a highly introverted teenager, Matthew fell into sales when the company he worked for went bankrupt, and commission-only sales was the only job he could find. His first day, he received 92 rejections in a row, and knew something had to change. Matthew created, practiced, and perfected his system, and fast became the #1 salesperson at the largest sales and marketing firm in the southern hemisphere – and in charge of training all the sales teams. 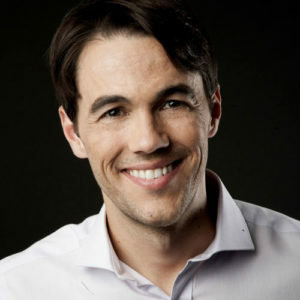 By age 30, he was responsible for five multi-million dollar business success stories across a diverse range of industries, earning him the nickname “The Rapid Growth Guy.” Once scared to sell, today he teaches thousands how to do it, and has so far transformed over 3500 struggling businesses. Called “the real deal” by Forbes, Matthew is an internationally-award-winning sales blogger and the Founder and Executive Director of Small Business Festival, ranked among the top 5 business conferences in the nation by Inc.